Gift vouchers are the perfect way to show those family members and friends who are nearest and dearest to you that you care for them and want to help them care for themselves. 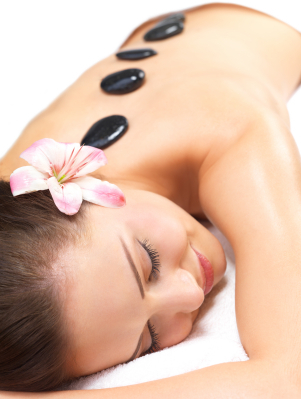 Vouchers can be provided for any individual treatment, combination of treatments of cash value to suit your needs. They can also be delivered to any address you wish. Also, if you live out of the area and are making the gift of a voucher to someone in the area for their birthday or other celebration it can be delivered with an appropriate greetings card and message or flowers if you wish. The cost of any greetings card or flowers will be inaddition to the cost of the gift voucher.